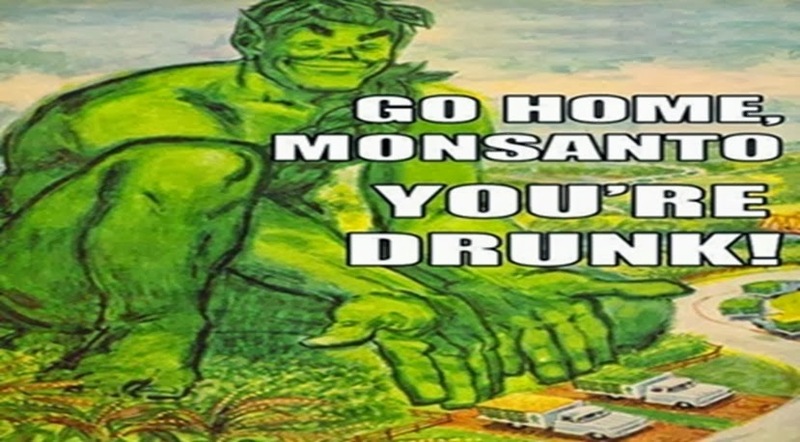 Launching a lawsuit against the very company that is responsible for a farmer suicide every 30 minutes, 5 million farmers are now suing Monsanto for as much as 6.2 billion euros (around 7.7 billion US dollars). The reason? As with many other cases, such as the ones that led certain farming regions to be known as the ‘suicide belt’, Monsanto has been reportedly taxing the farmers to financial shambles with ridiculous royalty charges. The farmers state that Monsanto has been unfairly gathering exorbitant profits each year on a global scale from “renewal” seed harvests, which are crops planted using seed from the previous year’s harvest. The practice of using renewal seeds dates back to ancient times, but Monsanto seeks to collect massive royalties and put an end to the practice. Why? Because Monsanto owns the very patent to the genetically modified seed, and is charging the farmers not only for the original crops, but the later harvests as well. Eventually, the royalties compound and many farmers begin to struggle with even keeping their farm afloat. It is for this reason that India slammed Monsanto with groundbreaking ‘biopiracy’ charges in an effort to stop Monsanto from ‘patenting life’. The findings echo what thousands of farmers have experienced in particularly poor nations, where many of the farmers are unable to stand up to Monsanto. Back in 2008, the Daily Mail covered what is known as the ‘GM Genocide’, which is responsible for taking the lives of over 17,683 Indian farmers in 2009 alone. After finding that their harvests were failing and they started to enter economic turmoil, the farmers began ending their own lives — oftentimes drinking the very same insecticide that Monsanto provided them with. As the information continues to surface on Monsanto’s crimes, further lawsuits will begin to take effect. After it was ousted in January that Monsanto was running illegal ‘slave-like’ working rings, more individuals became aware of just how seriously Monsanto seems to disregard their workers — so why would they care for the health of their consumers? In April 2012, another group of farmers sued Monsanto for ‘knowingly poisoning’ workers and causing ‘devastating birth defects’. 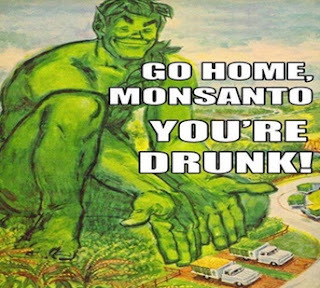 Will endless lawsuits from millions of seriously affected individuals be the end of Monsanto? Peru joins the List of Countries Banning Monsanto and GMOs!